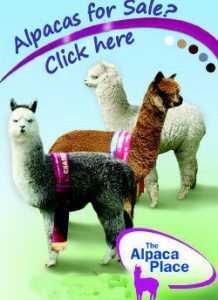 The Alpaca Place » The Power of Pedigree Working for You! 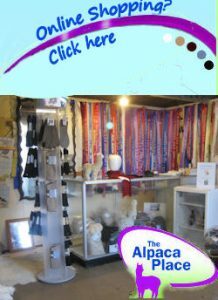 This website is for everyone interested in alpacas and their care, and has detailed information about breeding, shearing, fleece, health and welfare, cria, alpacas for sale and more. If you want to find out more about our farm tours, click here. 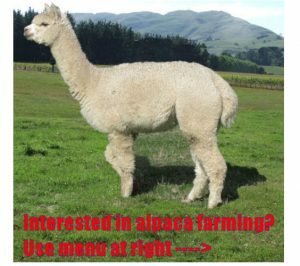 If you are new to alpacas, Alpaca Facts, Frequently Asked Questions, and Why Buy Alpacas will introduce you to the basics, and show why alpacas are the smart option for lifestyle farmers! Otherwise, browse and enjoy! 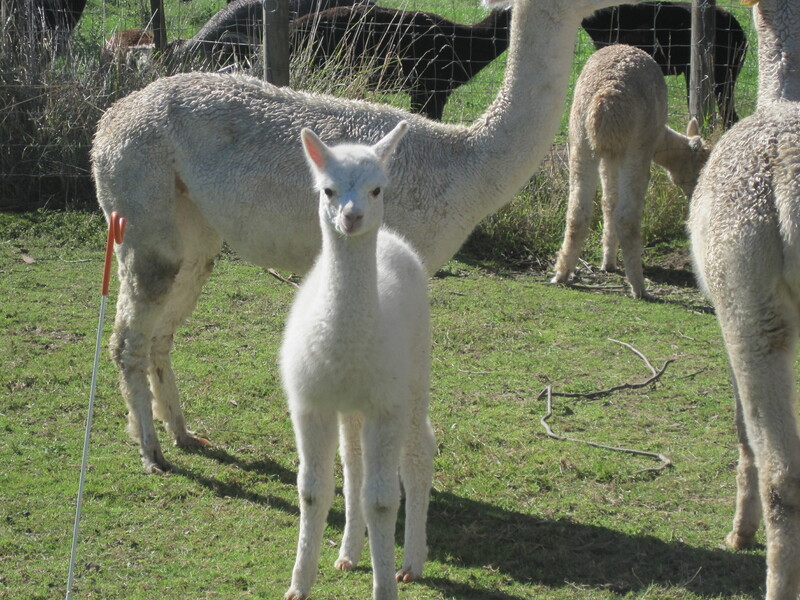 New Zealand Alpacas for Sale: We are well-established, highly reputable alpaca breeders. Worth travelling for! You’ll find the alpaca thats right for you, right here! We love helping people achieve their dreams – we offer interest free finance to suit your budget (conditions apply). Interactive Farm Tours: Enjoy a family friendly farm tour – suitable for families, individuals and groups. Outstanding Customer Commitment: You’ll enjoy unrivalled customer support and much, much more. You’ll spot the difference! 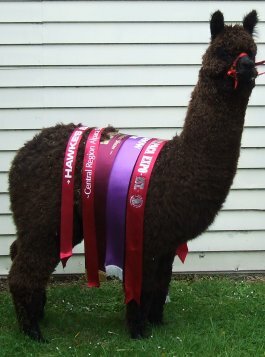 Newsletter: Published every 2-3 months and chock full of information on alpacas! Our value packed newsletter is by distribution list only – it is not a website resource, so sign up today. Workshops and seminars: Valued at $300 + GST per person, available FREE to our customers! You’ll benefit from the opportunity to have hands on learning about your chosen livestock. 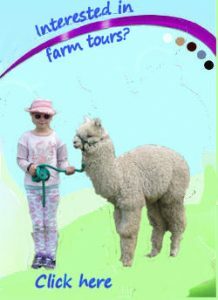 We have workshops on how to handle and care for your alpacas, and seminars on breeding and ante-natal care of cria. Stud Services: You’ll be impressed with our line-up of stunning stud males. Use them to improve the quality of your cria. New service: drive-by matings by selected studs are also available for a reduced fee. Ask for our Stud Services booklet – IT’S FREE! Our website is a valuable resource. You can use it to research almost every aspect of alpaca management – it is regularly accessed by alpaca enthusiasts all over the world- see the menu on the right, or use the tabs at the top of the page to enter our website..
Our Location: The Alpaca Place lies in the beautiful Rangitumau Valley, Masterton, New Zealand – for more information on where to find us, click here. We are really easy to find, but if you plan to visit, we suggest you save our phone number – 06 372 5565 into your cell phone, so you can call us if you need to. 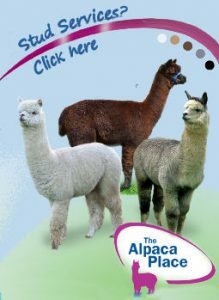 Pre-purchase Research: Thinking of investing in alpacas for breeding or as pets, and want to know more? We welcome visits to our farm so we can discuss your questions with you, and show you the many benefits of alpaca ownership and of connecting with us. We believe anyone who wants to own alpacas should have the opportunity to do so – so we offer interest free finance (conditions apply) to make the desirable affordable, and bring your dreams to life! Autumn is slowly but surely rolling over into winter. The last of our cria for 2017-2018 season has been born ( a little girl, now named Solitaire), and most of our last matings for the season have reached their final spit-off status. We added 4 black girls to our herd last month, acquiring 2 mothers and their female cria, to help build up our herd again following a number of successful sales over the summer period. 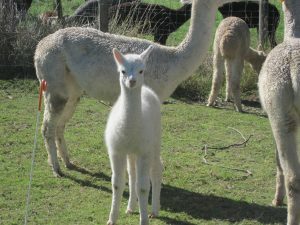 We are also in negotiation to buy a grey female and her cria, and a weanling female, so we have had quite a few changes to our herd over the last year. We expect to have females for sale again in the very near future as some of our girls have their pregnancies confirmed, so if you are looking to buy, don’t hestitate to get in touch.